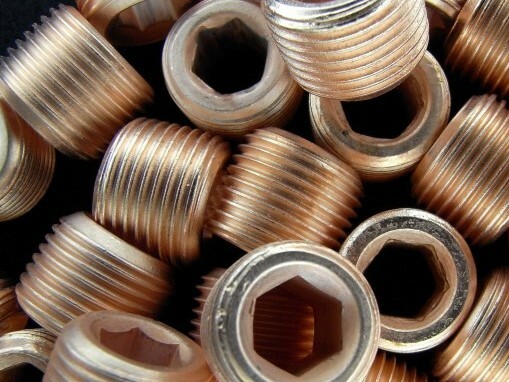 Copper is typically plated as an intermediate deposit prior to silver or nickel plating. Where a copper plated finish is required, we can apply a clear lacquer after plating to prevent premature tarnishing. This solution has very good adhesion properties and is typically used to “prime” mild steel as well as difficult to plate die cast or zinc based alloys. The solution of choice for bright copper plating of substantial thicknesses on both metallic and non metallic surfaces, see page on electroforming.